Learning KEY Training & Consultancy Services – Your Key partner for training and consultancy services. Affordable and flexible. Training and business solutions to meet your needs. We are a training, we are IT and business development. We are your partner. Talk to us and see how we can help you achieve your goals. 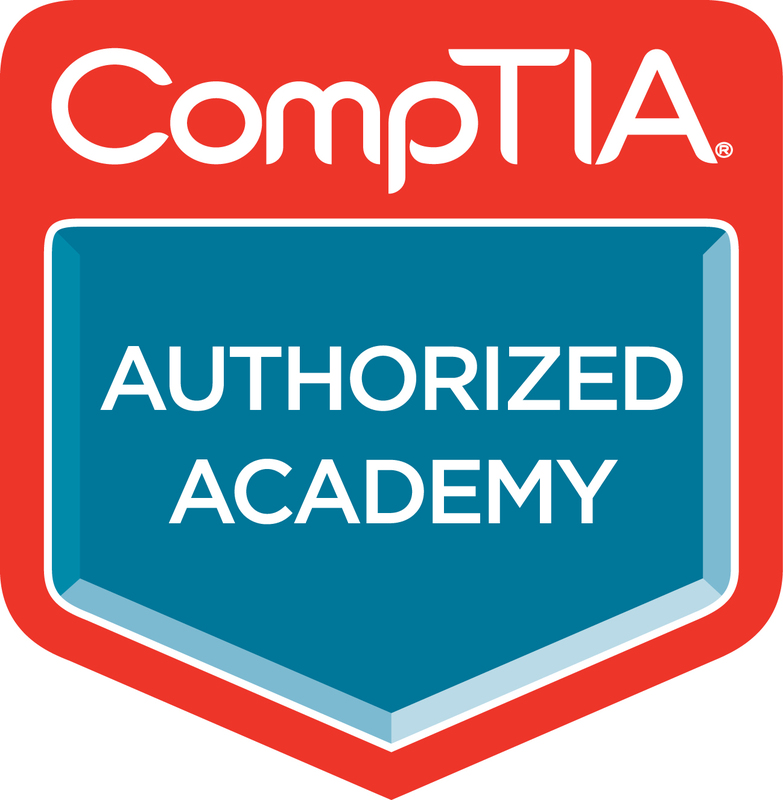 Specialist training on subjects ranging from certifications and professional development to computer training. Cisco | Microsoft | Linux | CompTIA and many more..
Our IT Consultants and Project Management team will take the time to understand your business needs and demands. At Learning Key, we’re all about keeping your business running smoothly. IT | Business| Medical | Finance and many more..
Our IT Consultants and Project Management teams will take the time to understand your business needs and demands. 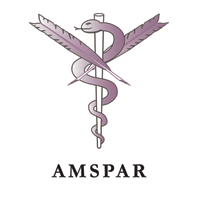 We are proud to work alongside our trusted business partners. IChoose your career and get ready to grow. Get technical with our range of IT courses which will enable you to take your career into the future. Build your career in Installation of IT software and devices, repairing systems, upgrading software, troubleshooting issues and being the technical expert, who everybody needs! 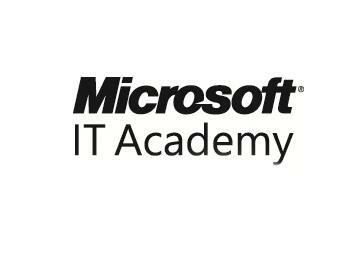 We are Cisco and Microsoft Academy centre. Learning Key in partnership with Pitman Training offer an extensive range of courses including Microsoft Office, book-keeping & accounts as well as legal & medical secretarial, keyboard skills, marketing & social media, web design and graphic design. These courses lead to qualifications accredited by AAT, City and Guilds, OCR, the Chartered Institute for IT, Microsoft, CompTIA and Adobe. As a leading provider of IT support and IT installation services to small and medium sized businesses, we pride ourselves of the level of service we offer to our customers no matter what your requirement we can tailor an IT support package to fit your requirements. We can help with Network Installations and Management, Cloud & Web Services, Project Management and Consultancy Services. 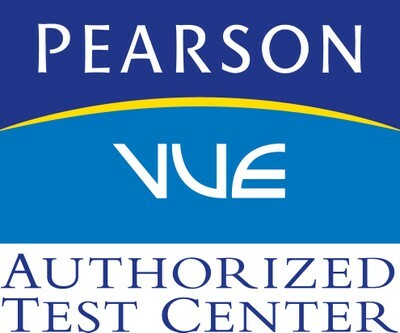 Learning Key is an authorised institution of Pearson VUE Test Center. 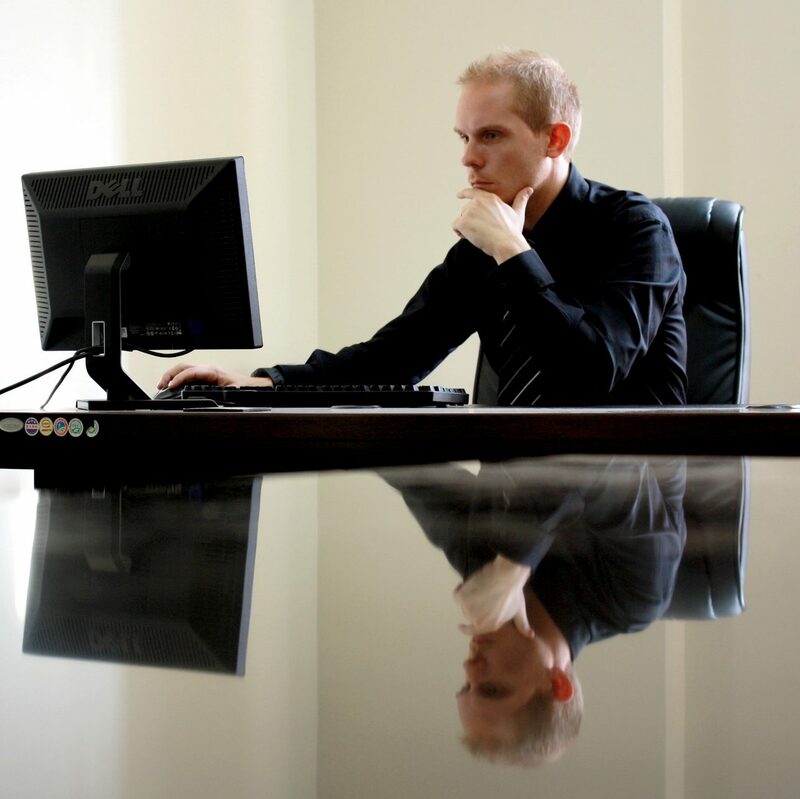 Through this testing students can sit for CCNA, Oracle, Zend and many other exams. Pearson VUE delivers millions of high-stake tests a year across the globe for clients in the licensure, Certification, academic admissions, regulatory, and government testing service markets. Learning KEY Training is not only highly respected in its own right, but also has important partnerships with a number of key bodies, such as as Microsoft, CISCO and Pearson VUE Test. © 2016-2019 Learning KEY Training & Consultancy Services. All rights reserved.